Under Nevada law, you must be at least 21 years of age to purchase, possess, or consume alcoholic beverages legally, including beer and liquor. There are no exceptions. IS THERE A PARTY BUS? 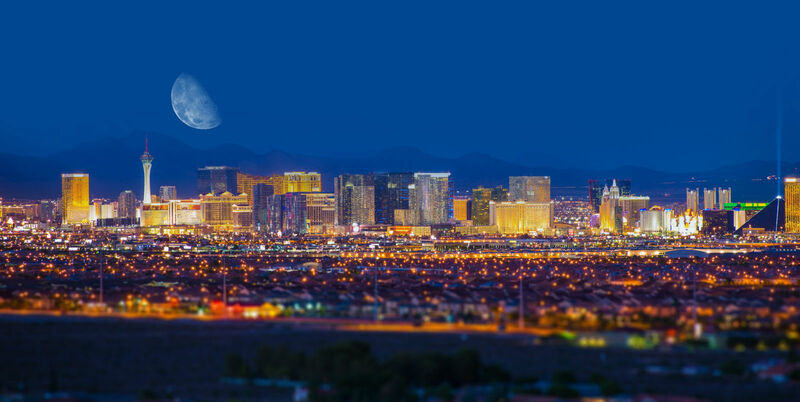 We are on the Las Vegas strip, so we work to select venues that are within easy walking distance. If a venue we choose is some distance away, a party bus will be provided. WHAT TIME DOES THE VEGAS CRAWL START? 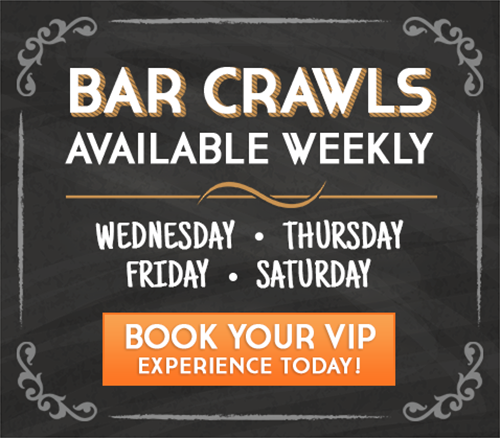 The Vegas Crawl begins at 8:00 p.m., and you’ll be notified if there’s any time change. DO I HAVE TO START PROMPTLY AT 8:00 P.M.? We remain at the first venue for ninety minutes, so if you meet us there before 9:30, you won’t miss too much. WHAT IS THE DRESS CODE FOR THE VEGAS CRAWL? The short answer is no shorts, no caps, no sandals, and no tank tops. For Gentlemen: No running shoes. We recommend a long-sleeved shirt with a collar. Jeans are fine, provided there are no rips or tears. Boots, running shoes, Jordans, and Timberlands are not allowed. For Ladies: No flip-flops. Sandals may be worn if they strap the whole foot (to protect you from glass or debris that may be on the floors in the clubs). Bring your picture ID. Only U.S. Government-issued IDs or passports are accepted. Please note that Mexican, Irish, and European Age Cards are not accepted anywhere in Las Vegas. Itineraries and amenities are both subject to last-minute changes, and all times are approximate.